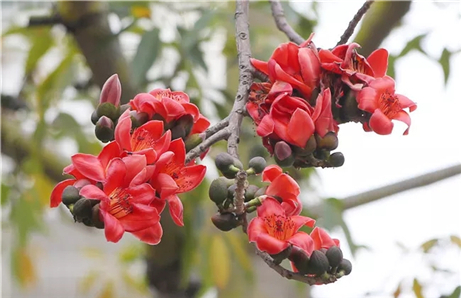 About 689.64 square kilometers of Zhanjiang land, accounting for 5.2 percent of the city's total, have been designated as ecological red line zones and put under mandatory protection. 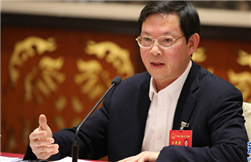 The zones were delimited as required by a document issued by the CPC Central Committee and State Council in 2017. It is aimed at protecting areas with important ecological functions and a fragile environment from commercial and industrial development. Specifically, these areas are believed to play a significant role in water and soil conservation, biodiversity protection, wind prevention, sand fixation, and coastal ecology stability, or suffer from water and soil loss, land desertification, stony desertification, or salinization. 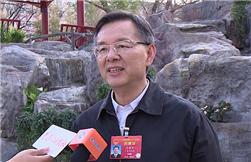 The Zhanjiang government carried out a comprehensive scientific assessment, while coordinating the red line zones with city planning on land utilization, mineral resources, infrastructure, residential areas, forests, farmlands, and construction projects. However, once the assessment had determined an area to be essential for the local ecosystem's integrity, priority was given to its protection. Development spaces can only be reserved if ecological protection is guaranteed. 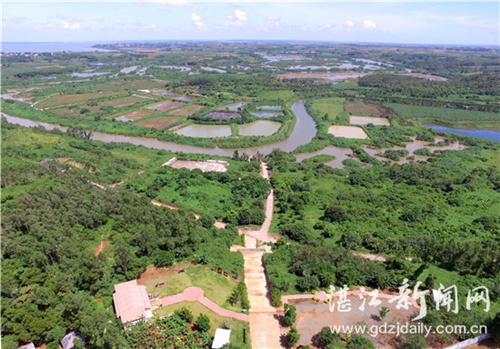 Key protected areas in the city include Hedi Reservoir, Zhanjiang Mangrove National Nature Reserve, Huguangyan National Geopark, Sanling Mountain Forest Park, Jiulong Mountain Wetland Park, rainforests, and a protected area for jungle fowls. 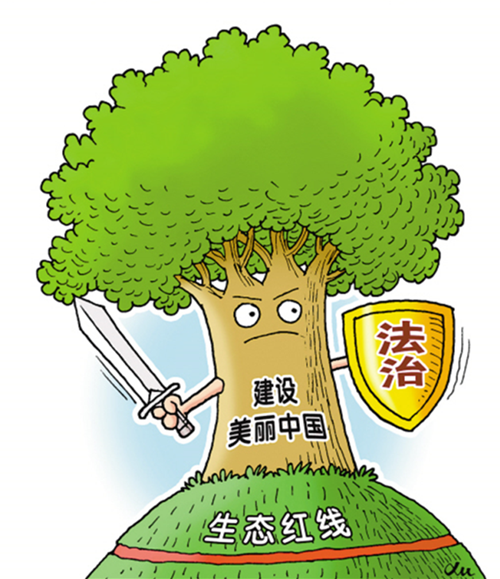 Next, the Zhanjiang Environmental Protection Bureau will refine the red line drawing plan based on local feedback and submit their proposals to the Department of Environmental Protection of Guangdong Province and the Guangdong Provincial Development and Reform Commission.